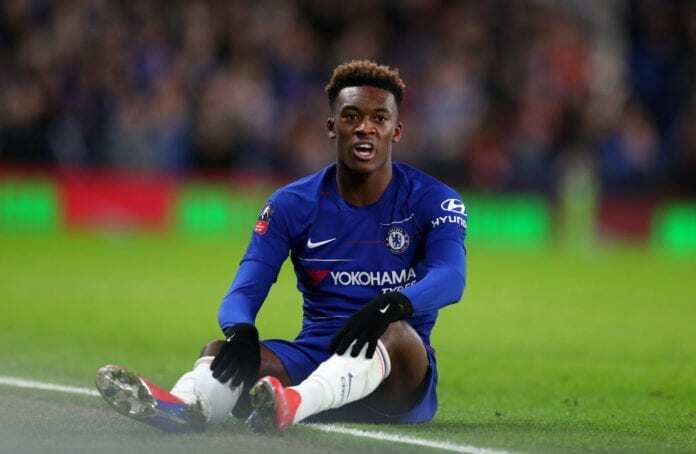 Former English striker Michael Owen believes Callum Hudson-Odoi wouldn’t be any better off at Bayern Munich than he is at Chelsea right now. 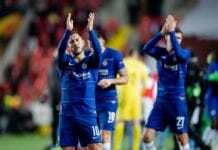 The 18-year-old winger is frustrated with his lack of regular opportunities at Stamford Bridge this season and has allegedly informed Chelsea of his desire to leave. Bayern Munich have been strongly linked with a move for Hudson-Odoi in this month’s transfer window after sporting director Hasan Salihamidzic confirmed their interest. Blues boss Maurizio Sarri, however, announced this week that he’s been personally informed by the club board that there are no plans to allow Hudson-Odoi to leave. And Owen, who himself starred as a young player for both Liverpool and England, is baffled by the idea that Hudson-Odoi could be guaranteed more playing time at a club as big as Bayern. “I’ve been interested in this sort of thing for five or six years now and had a meeting with the FA about the whole dynamic of youngsters coming through and what we needed to do to change, whether that be the loan market or introducing B teams into the leagues,” said Owen, via Independent. “The FA have made one or two changes to make it better but we are still seeing players going abroad to further their careers and get more game time. “I commend that but the strange one in this situation is how anybody thinks that a player can leave Chelsea and go to a team like Bayern Munich and then be guaranteed to play even more. “I’m not sure anybody has ever been given absolute assurances that they’re going to play X amount of games when they’ve been signed. “I can’t understand why everyone assumes you would go to Bayern Munich and be guaranteed to play more than you would at Chelsea.